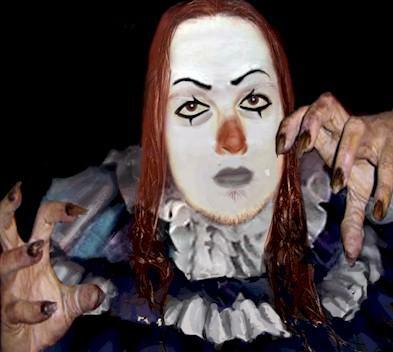 I still remember the first time I saw this pic...I sreamed and closed the page sooooo quickly over on myspace...scared the heck outta me... But it is very you Dan! hehe!